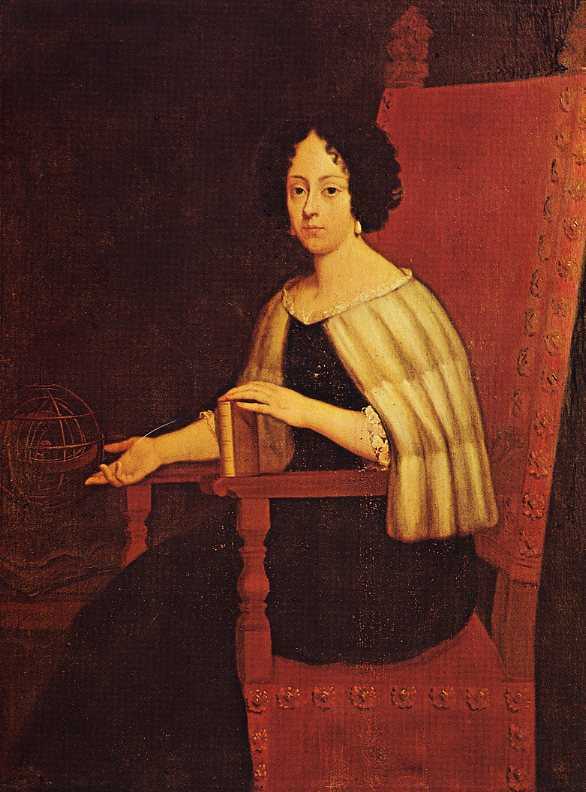 Elena Piscopia intrigues me because she was the first woman to receive a doctorate. In my research I also learned that she was known during her lifetime for her religious fervor. She took a vow of chastity at age eleven, unbeknownst to her family, and when she came of age she became an oblate, living in the world but following the mandates of the religious life. When she applied for a degree in theology from the University of Padua, the chancellor, Cardinal Gregorio Barbarigo, decried, “What? A female doctor and teacher of theology? Never!” Women, he said, are naturally inferior in “cultural and social affairs” and incapable of difficult reasoning. They are also more receptive to Protestant arguments, a major concern of the Roman Church during this period. Patently unqualified for a theology degree, in the Cardinal’s mind, he did agree that Elena might pursue a degree in philosophy. When she died at the age of thirty-eight, cries arose in Venice and Padua, “The saint is dead!” Some of her followers attempted to have the Church declare her a saint but the movement was short-lived and she was never canonized. Cardinal Gregorio Barbarigo, however, was declared a saint in 1960, for his defense of the Church against the Protestants and his support of the Council of Trent. When a woman is taking doctoral examinations today, and is inclined to seek divine assistance, would she prefer to pray to Cardinal Barbarigo, chancellor of the university and defender of the faith, or to Elena Piscopia, scholar and pious woman? Go to http://www.schaeferyarn.com/yrn_gallery.taf?_function=event&ge_id=15 and click on the Elena Piscopia yarn pattern.